Horseware Fleece Lined Chaps are fully waterproof, windproof and breathable to keep your legs warm and dry throughout the winter. These unisex riding chaps are available in junior and adult sizes, all in unisex fit. These full length chaps are lined with fleece throughout and have full length zips on both legs to make them easy to get on and off over jodhpurs and footwear. They also have a reflective strip down the outside of the leg for additional safety and an elasticated waistband for comfort. 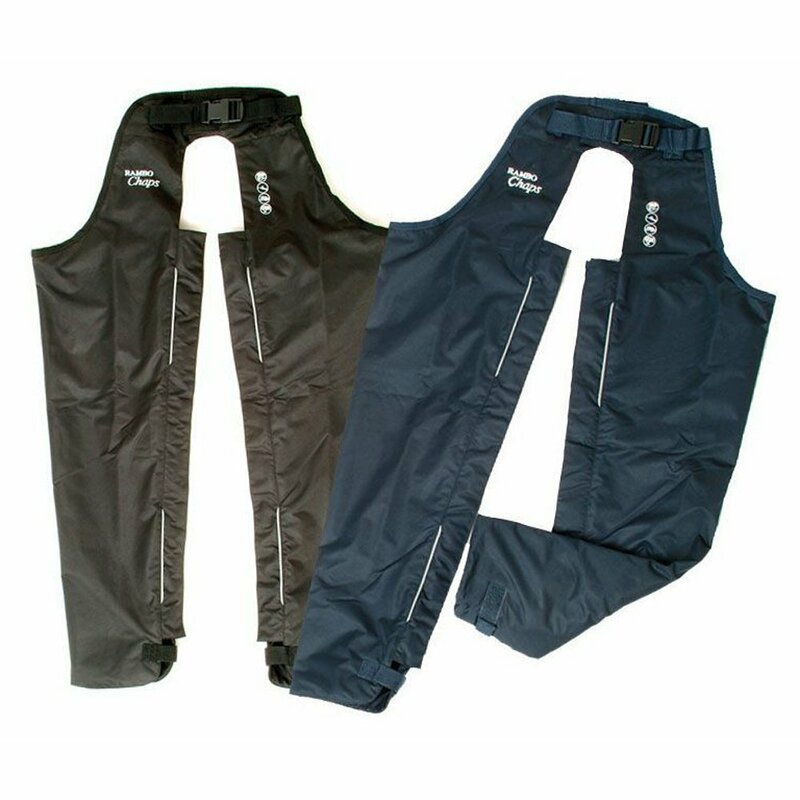 Horseware Fleece Lined Chaps are perfect for wet weather throughout the year, whether riding or working outdoors.